Digestive problems are fairly common in pets. Symptoms of pet digestive problems may include changes in appetite, changes in stool quality or quantity, regurgitation, and vomiting. With chronic disease, weight loss may also occur. Digestive problems in pets may be acute, as seen with gastrointestinal parasites, viral infections, dietary indiscretion, or hypersensitivity. Sudden dietary changes may also precipitate digestive problems in pets. Metabolic causes including inflammation of the liver, pancreas, and kidneys also may cause acute and/or chronic digestive issues. Gas distention may occur with foreign body ingestion, as well as gastric dilatation/volvulus syndrome seen in large deep-chested dogs. Depending on the severity and length of the digestive upset, medical examinations will vary, and may include a stool analysis for intestinal parasites, blood work, and X-rays. Treatment of digestive problems may be symptomatic to enhance appetite and reduce diarrhea and/or vomiting, or more specific. Depending on the initial diagnostic examinations, medications to decrease your pet's nausea and vomiting may be used, including Famotidine, Cerenia, and Metoclopramide. Antibiotics including Metronidazole and Tylan Powder may also be prescribed in acute and chronic diarrhea cases. The short-term use of Kaopectate for acute diarrhea and oral pepcid/famotidine for acute vomiting is also recommended. Natural supplements including the slippery elm herb, Fast Balance-G.I., and NaturVet Digestive Enzymes Plus Probiotic are often useful. The herbal product Fidomucil from Animal Apothecary is an excellent product for acute and chronic digestive upset. In most cases of acute diarrhea and/or vomiting, it is necessary to withhold food for 12-24 hours until digestive tract inflammation subsides. Bland, low-fat, easily digestible diets should be used for a few days before transitioning your pet back to his or her normal diet. While there are many veterinary prescription diet options available, feeding your pet bland, home-cooked lean hamburger or lean chicken and rice home diets are often just as effective. Lamb or turkey baby food is particularly helpful in small breeds of dogs and cats. In cases of colitis where there is blood and/or mucous in the stool, lean white meat turkey and sweet potato diets are preferable. For pets with chronic vomiting and/or diarrhea due to suspected food allergies or hypersensitivity, feeding a commercial protein diet made from lamb, duck, rabbit, or venison is helpful in lessening digestive tract flare-ups. Constipation occurs in some pets and has many possible causes. The frequency and difficulty of your pet's bowel movements need to be evaluated. Causes of constipation include foreign body ingestion and/or hair, dehydration, metabolic diseases of the liver or kidney, cancer, and food allergies. Older dogs and cats may have lower spinal disease, which can result in constipation. Lifestyle factors including stress and inadequate exercise should also be evaluated in constipated pets. Treatment of constipation in pets will depend on the underlying causes, but often increasing your pet's fiber intake through dietary manipulation or supplements, such as Omega 3 fatty acids, can be beneficial. Psyllium husks (seeds), wheat or oat bran, as well as mineral or olive oil may help relieve pet constipation. Products such as Vetasyl and Fast Balance-G.I. are often given to help constipated pets. Correcting dehydration either orally or with the use of subcutaneous or intravenous fluids is essential for some pets. Bloating or gas distention occurs in some pets. Causes include foreign body ingestion, and indigestion from feeding a poor quality, carbohydrate-rich diet. Among the offending dietary allergens are soy, corn, wheat, and dairy. 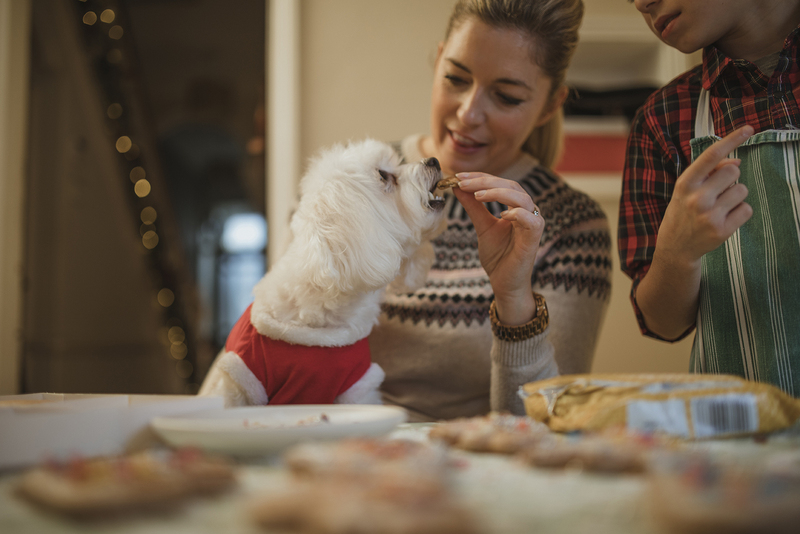 Your pet's bloating may be relieved by feeding a more easily digestible diet, including probiotics and enzymes to help restore digestive function. In many large breed, deep-chested dogs, a condition known as gastric dilatation volvulus or bloat may occur. Symptoms include stomach distention, excessive drooling, panting, retching, ineffectual vomiting, as well as pacing and restlessness. Many of these pets may go into circulatory shock, and develop severe secondary infections and heart arrhythmias as the stomach distends and sometimes twists. 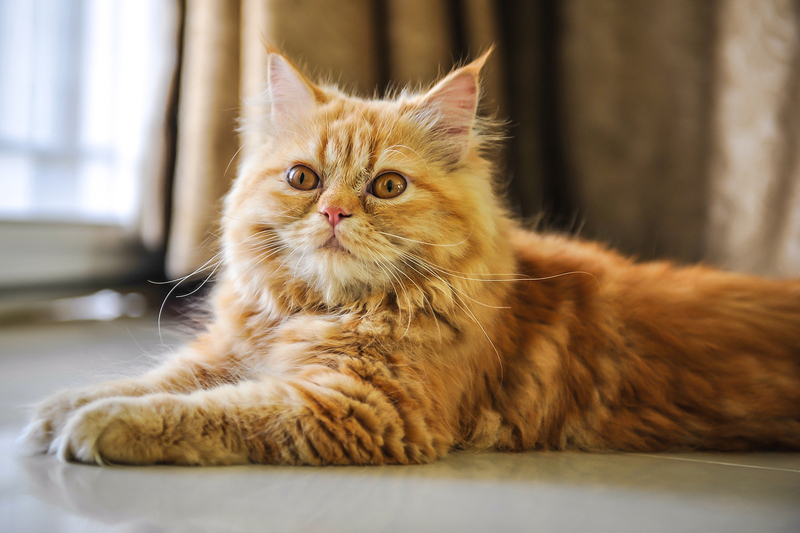 These are considered medical and possibly surgical emergencies, since affected pets can die if the gas distention and/or twisting are not relieved. While it is not known exactly what causes bloat in dogs, cutting down on processed carbohydrate-rich diets, as well as limiting water intake and exercise after eating is important. Surgical tacking of the stomach is increasingly done as a preventative measure in many large breed dogs, especially at the time of neutering or spaying in puppies. Vet tip: While there are many home dietary products that can help with mild digestive upset, pets with more serious or chronic symptoms should have a complete veterinary examination for the best treatment outcomes.